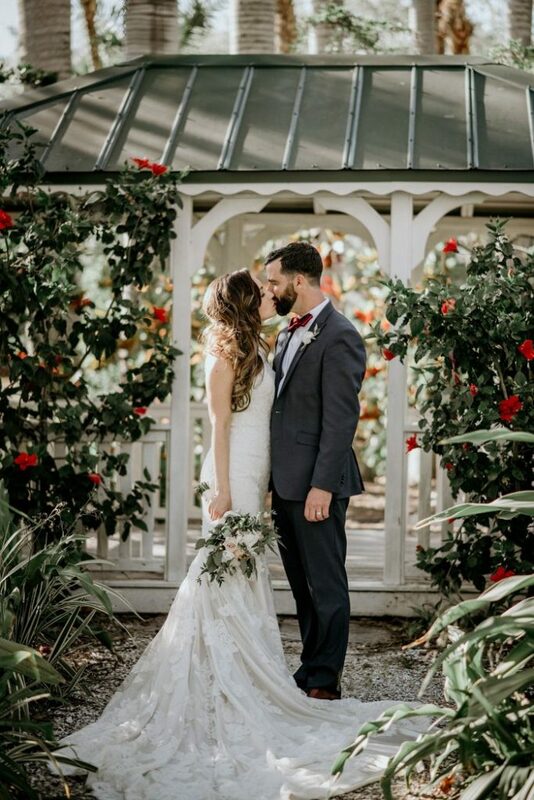 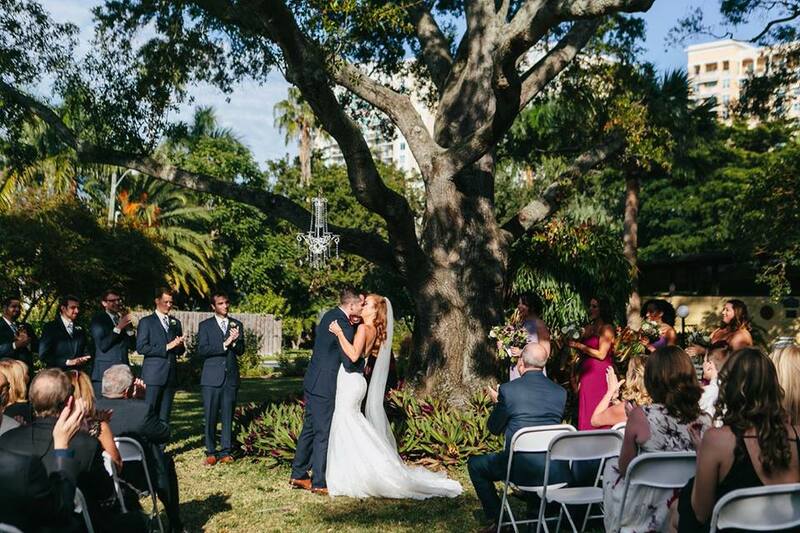 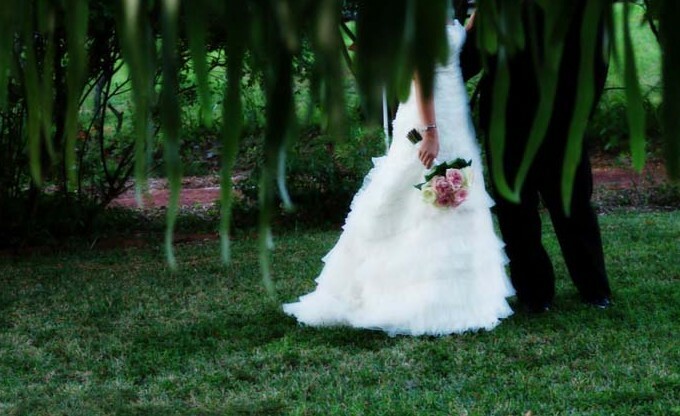 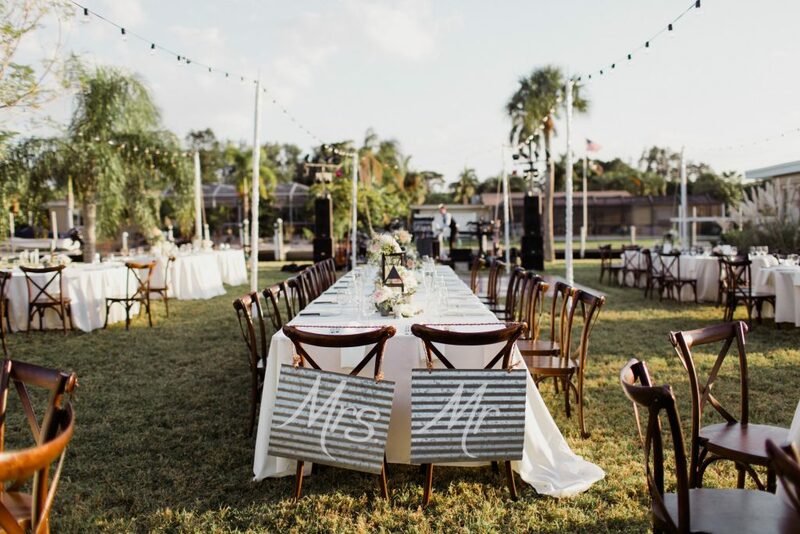 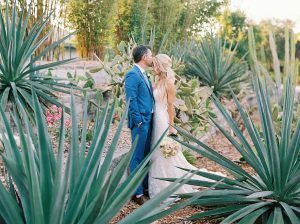 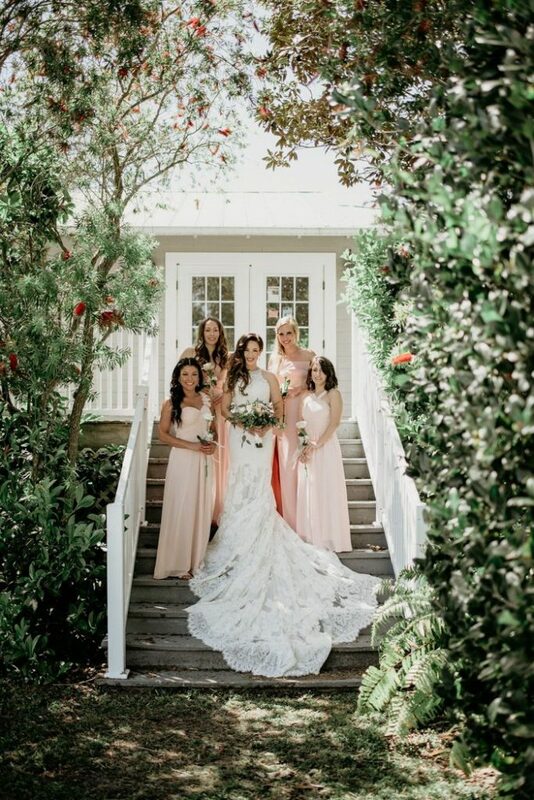 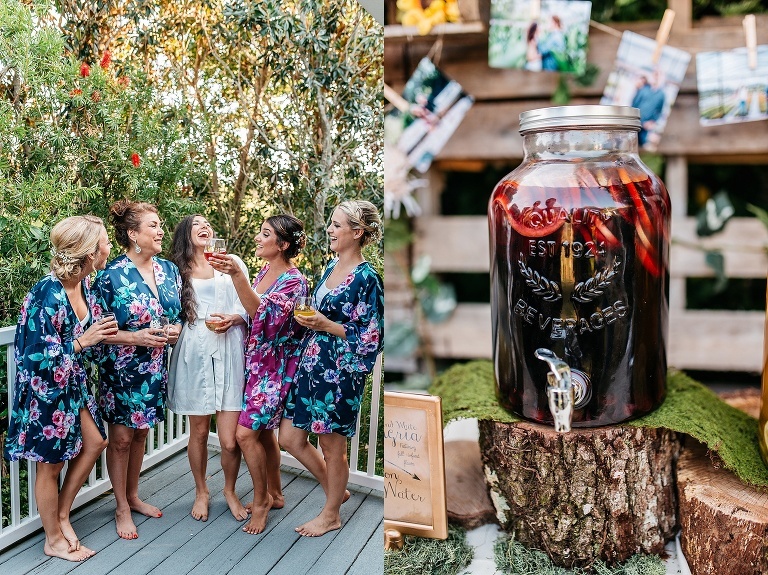 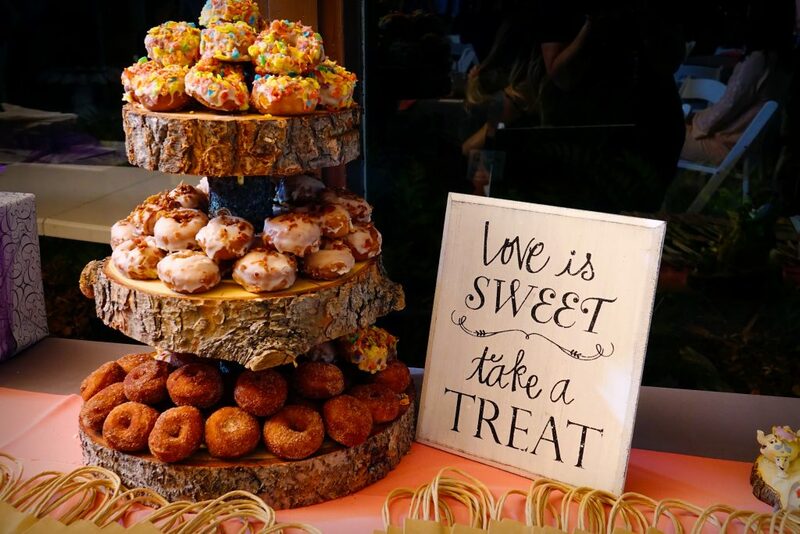 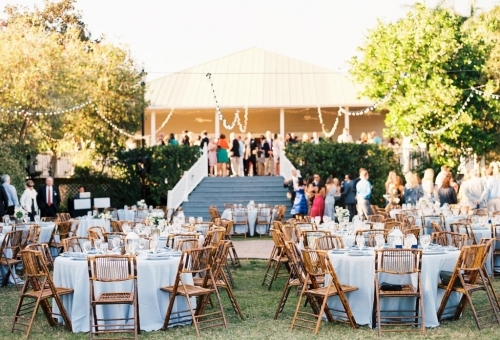 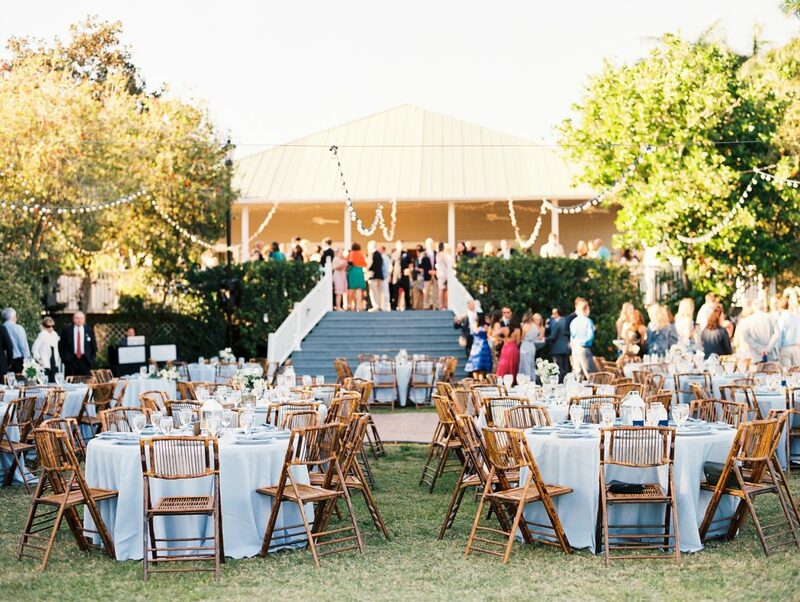 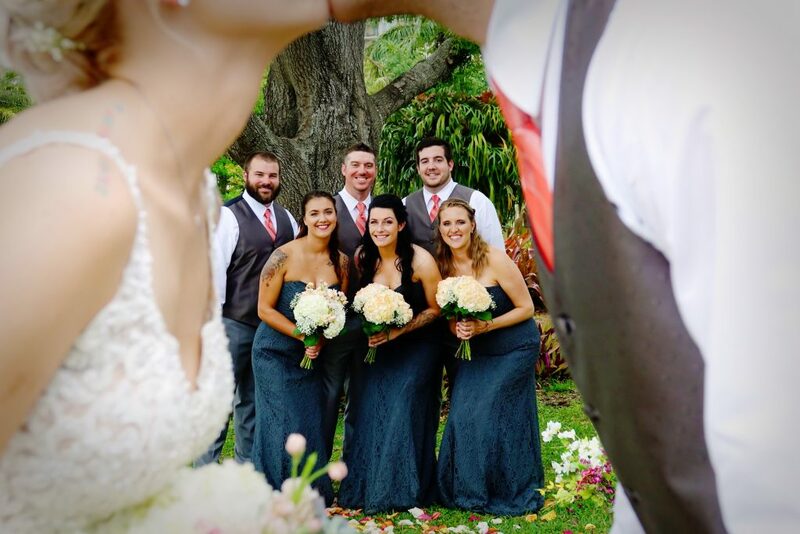 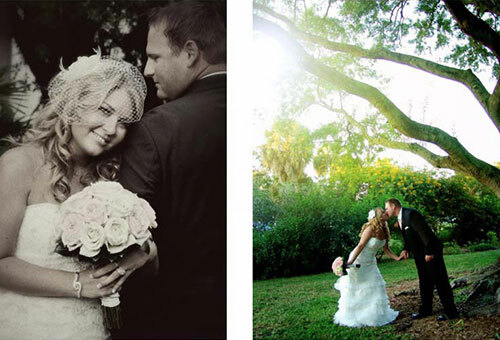 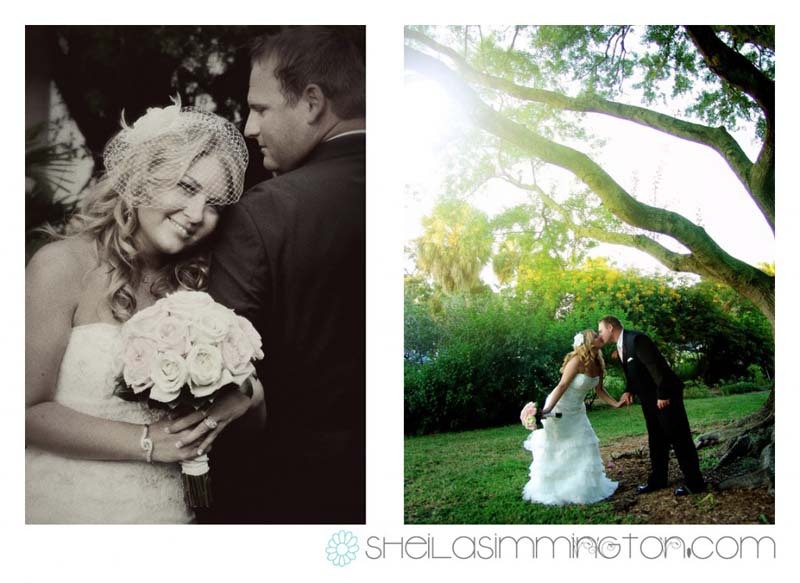 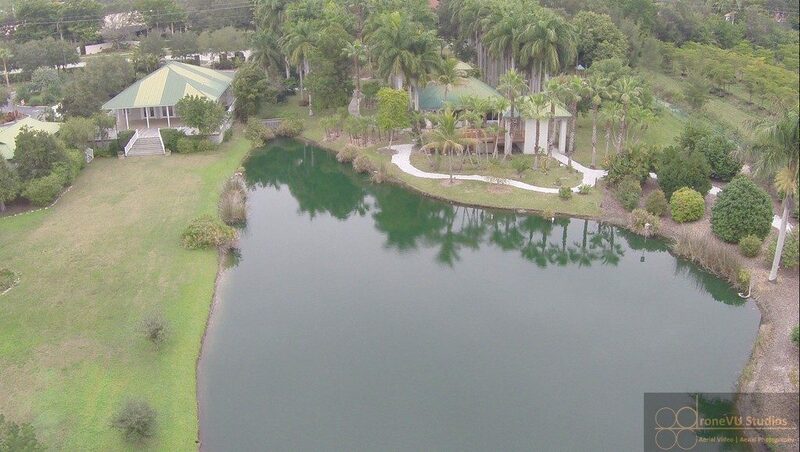 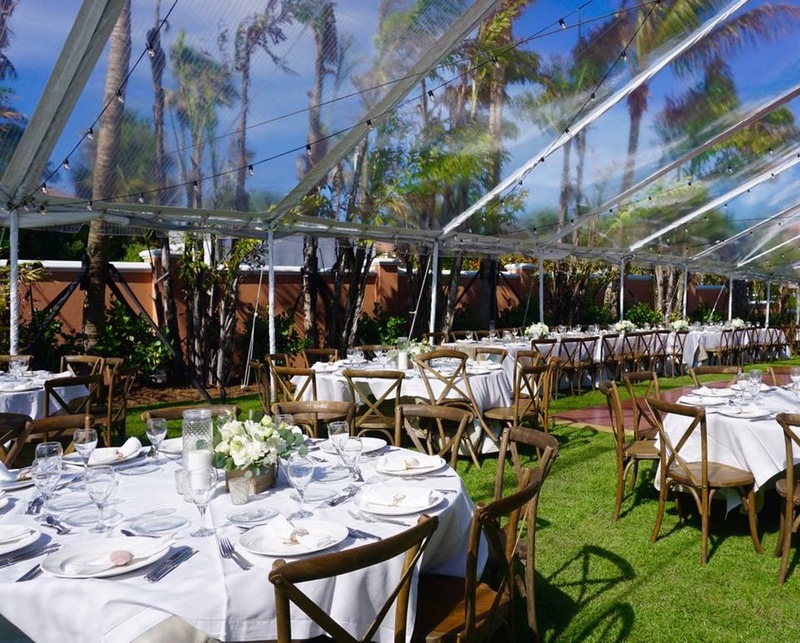 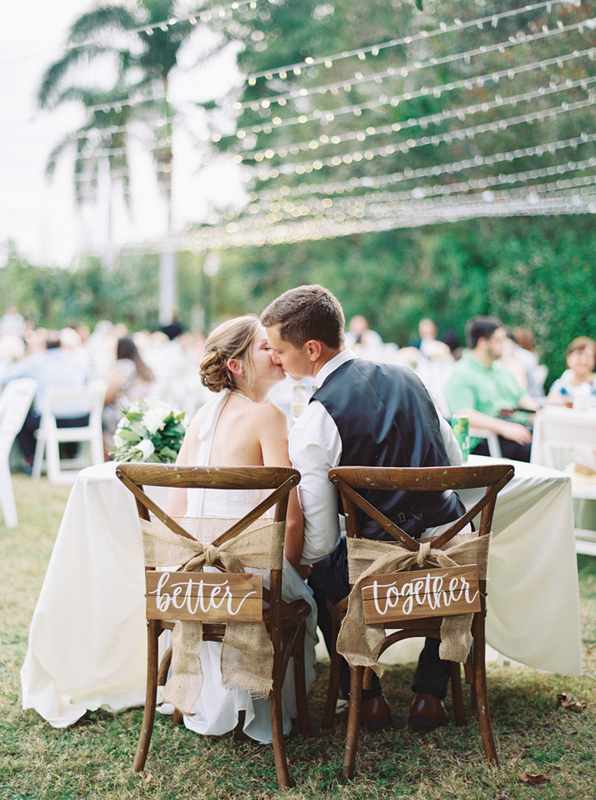 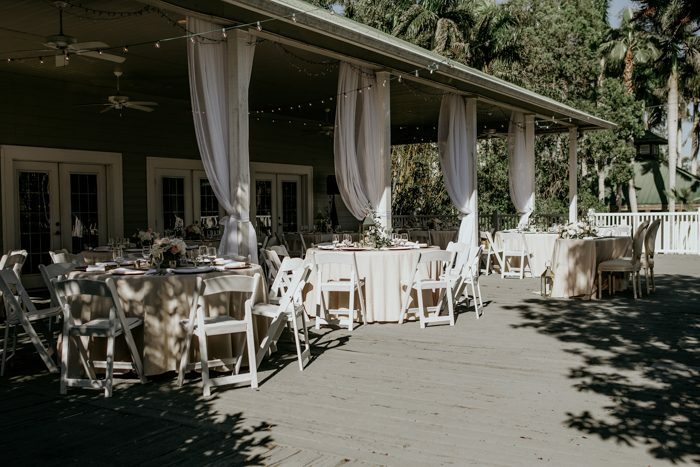 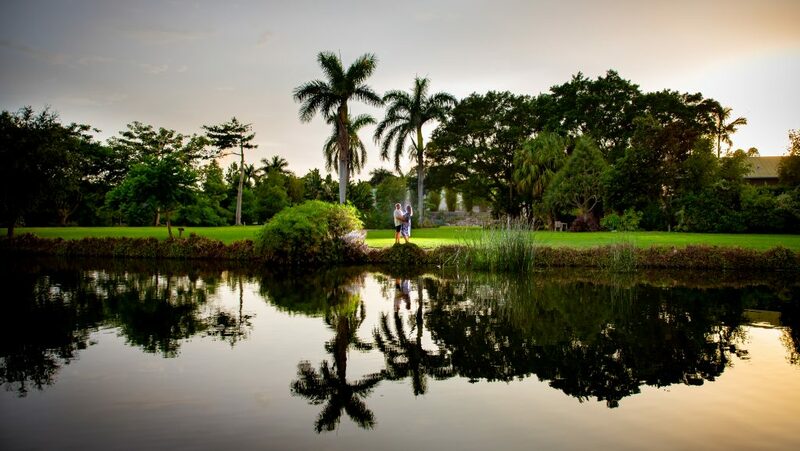 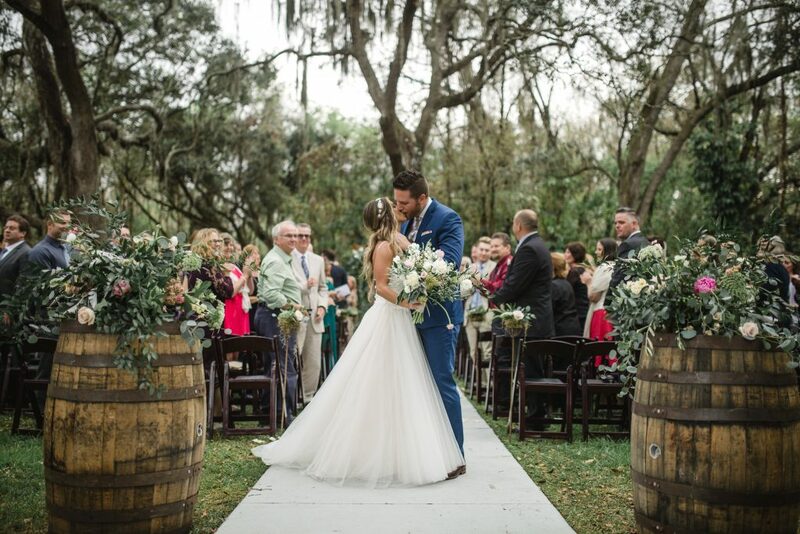 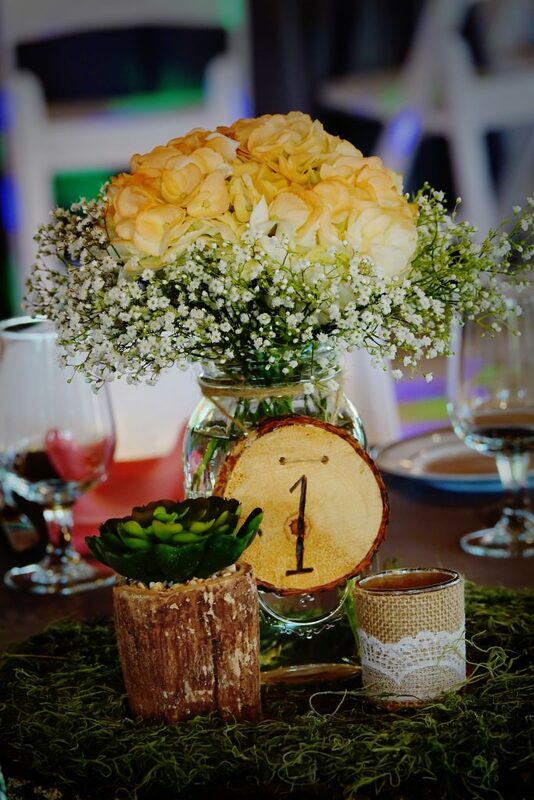 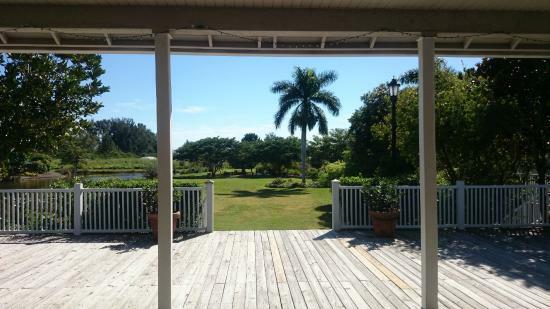 Florida Garden Wedding with your choice of indoor or outdoor reception! 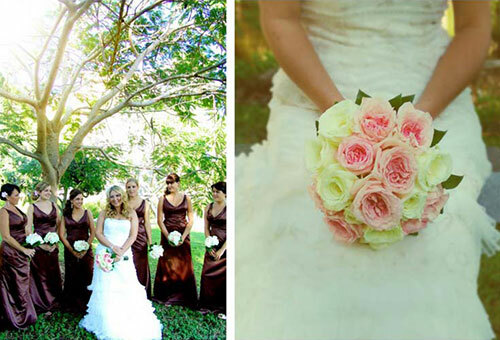 All inclusive packages, leave the planning to us! 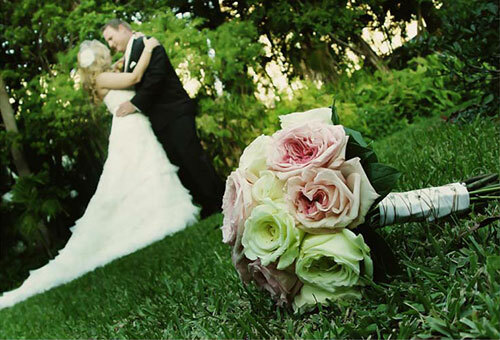 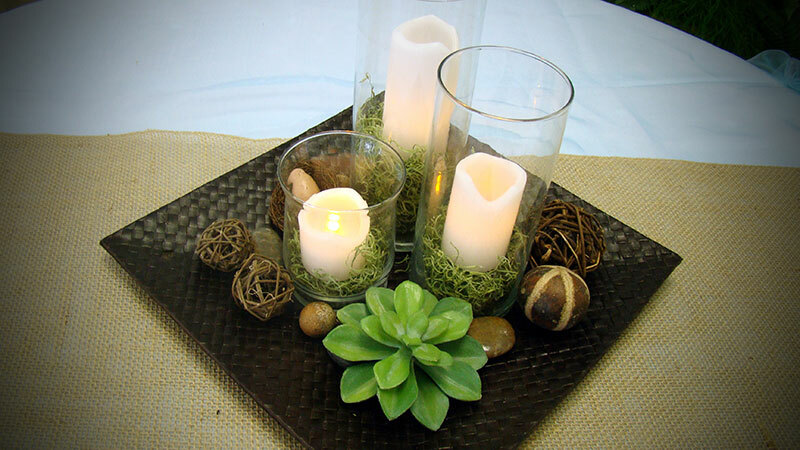 First you begin with a Romantic Lakeside Garden Ceremony . 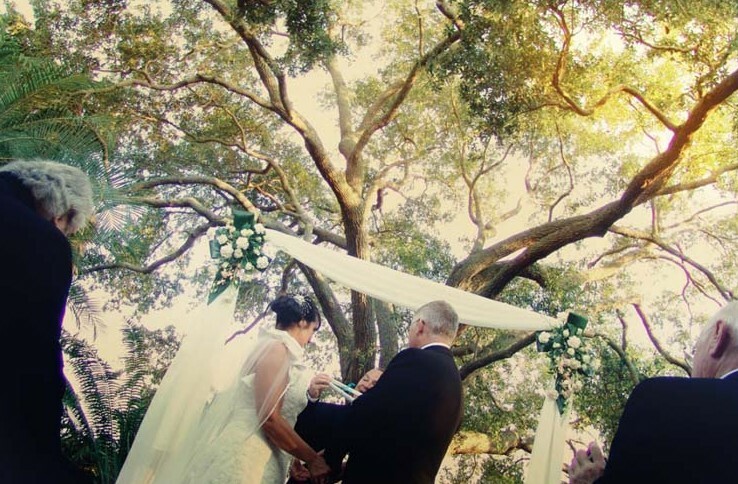 Officiant (includes complimentary filing of Marriage Certificate. 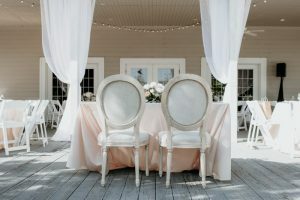 DJ/MC – for your dining pleasure and evening of dancing! 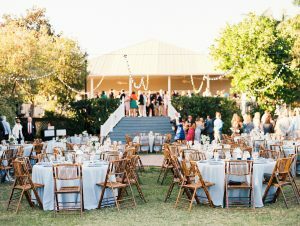 5 1/2 Hour Event including Guest Arrival.